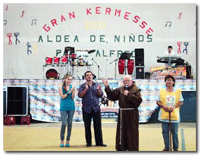 The winning numbers of the annual Grand Raffle of the children´s village "Father Alfredo" are in! The Kermes Fundraiser this year was a huge success, raising funds and awareness for the Padre Alfredo Children's Village. 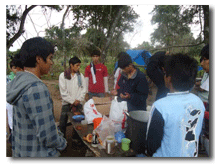 The Young Men's Center provides training and skill development to the young men at the Villages. 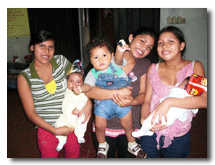 The Young Mother's Center provide resources, support and training to young mother's at the Villages.